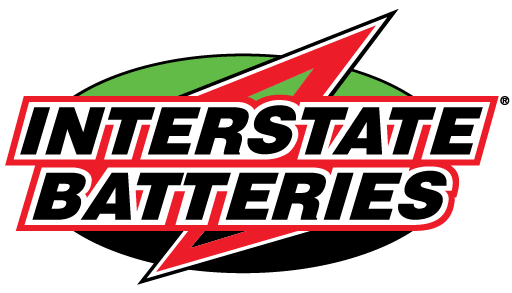 Interstate Batteries of Indianapolis is a locally owned and operated distributor and franchisee for Interstate Batteries. 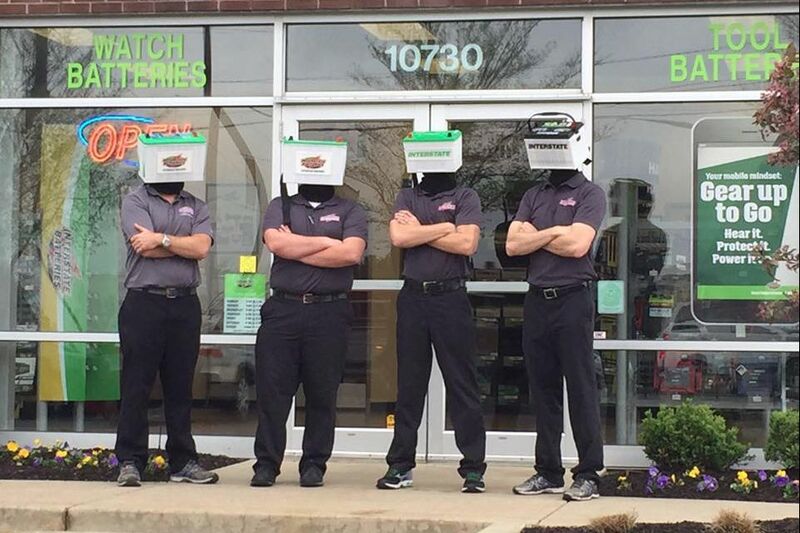 Whether you would like to come to one of our retail stores to have a car battery installed or if you are a commercial customer looking to stock Interstate Batteries in your shop, we would love an opportunity to do business with you! 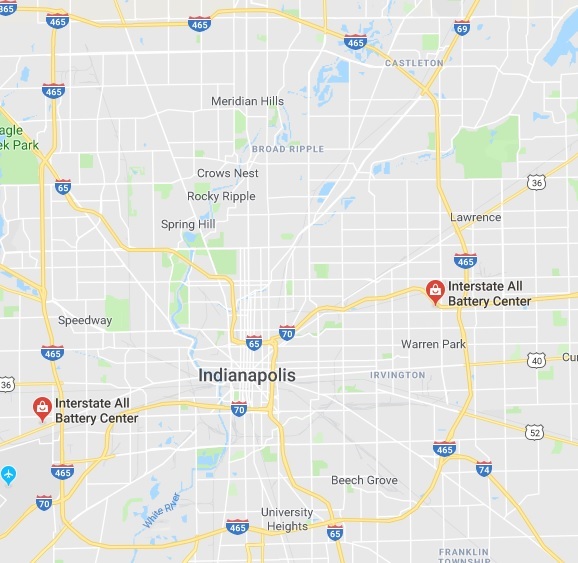 Our 3 stores around the Indianapolis area offer a full line of automotive and commercial vehicle batteries, but more than that, they offer Every Battery for Every Need. Whether you need a new watch battery, a cell phone battery or a battery for your alarm system, come check us out! If your company has an account set up with us, we can offer Free Delivery, typically same day or next business day. Contact our new customer hotline at the number below or follow the link below. If you are interested in joining our dealer network, contact us to have someone connect with you and find out more about your business and what services we can offer. Whether you are looking to be a reseller, or need a battery supplier for your fleet, we would love the opportunity.